Happy Sunday! Safe Sunday ride wherever you are. This is our new latest completed works. Installation and workmanship by Bravo Motorcycles. 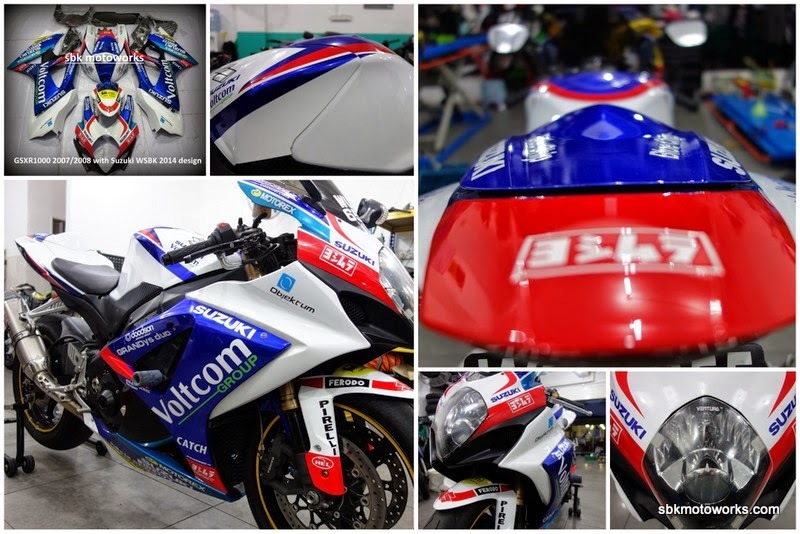 Original tank paint to match with fairing set color can be arranged (only for Malaysia customer). While others are following on our footstep, we move forward to provide only the best quality products. Feel free to email us or contact our dealers for your order. Thank you for believe in our works and network!